But what was up with that power interruption, eh? I don’t think we were in the sched. 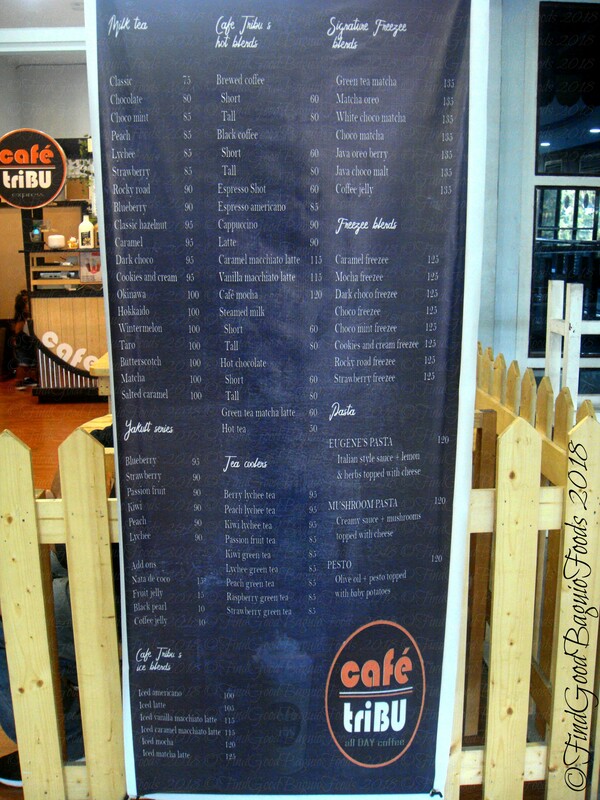 Fantastic *sip ahh coffee and non coffee concoctions with foodstuff by CdA. Thank you so very much for the drinks on the house, Sir Kenneth! Cheers and all the best to Blind Filter! Thank you so much, Ms. Yvette, for the discount for this meal when we just met. *hee More power to you and all at Meal Lab! Speaking of PopTalk, yes, they’ve returned to Baguio and have called me over to be the guest reviewer for their restaurant episode again. #Suki, Kuya Tonipet calls return reviewers. *hihi This time, I’m with celebrity reviewer, Ms. Bianca Umali and chef reviewer, Chef Christian of Le Chef at The Manor. New faces behind the cam in the Pop Talk team, Sir Perry, Kuya Billy, Ms. Jeimi, Ms. Khricel, nice to meet you, all! So you’re topped off and updated with the food adventure on my end. Now, it’s your turn to go out and try the restaurants that strike your fancy. Enjoy! want to try Meal Lab first and foremost in this list. Where is this restaurant located? Hello, Steph! 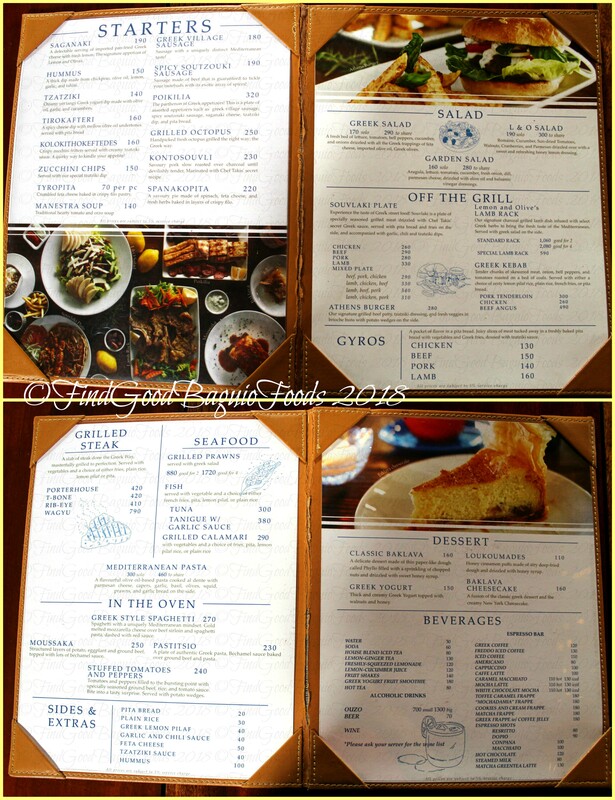 Meal Lab is located on the topmost floor of Leonard Wood Terraces, where Rustan’s Marketplace is. I saw you on the Pop Talk uploaded videos. Congrats. Flower Cafe is the best of the bunch. Great food and great location. Ang dami na naman bago. 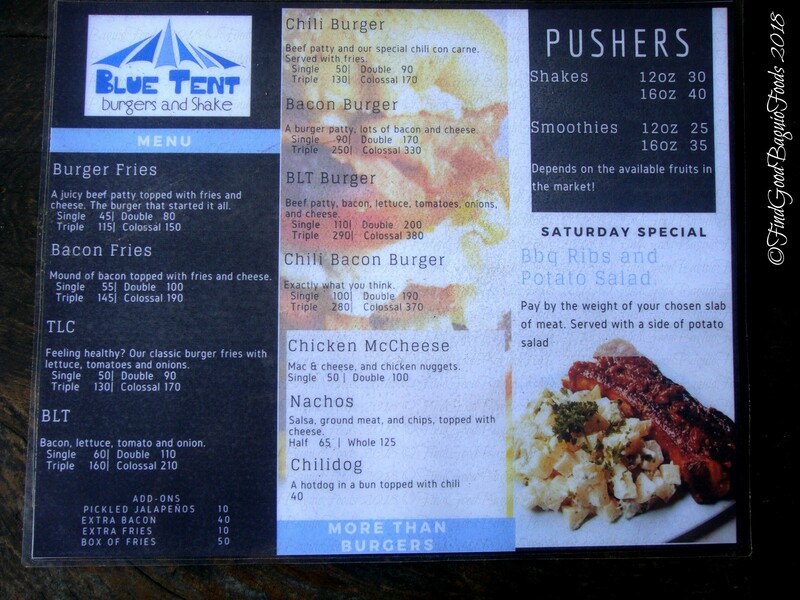 Pero teka bat ang dami din name ng Sewell restaurant. Nakakaloka ha. Congratulalaysions, Pop Talk guest reviewer ka ulit!! Wow, nakasama mo gandang bata Bianca Umali. Thank you so muchie! Yes, this time nakispotlight with Pop Talk celebrity reviewer, Bianca Umali. 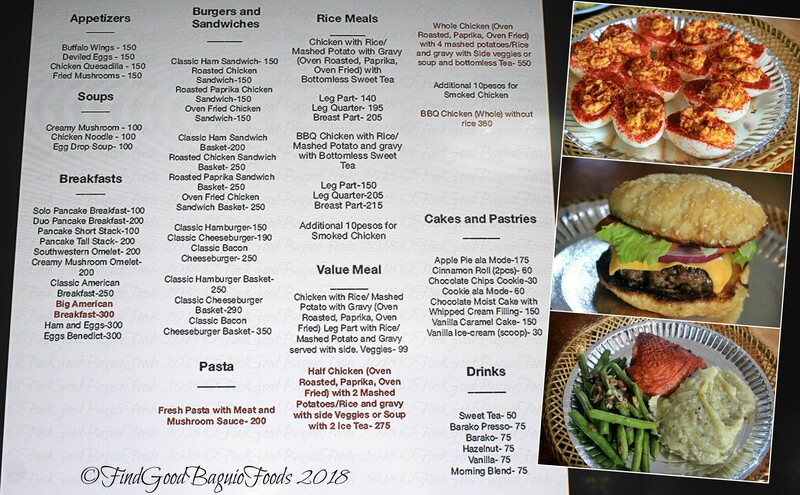 Find Good Baguio Foods is a very informative blog, you really deserve to be guest reviewer for Poptalk again and again. I can’t wait to watch the Baguio restaurant episode. Thank you for the new restaurant menus. How was the selection at Sittie’s Fil-Korean Samgeupsal Eat All You Can? Congrats again, Xine. Hello there, Alysa! Thank you sooooo much for the support. I was psyched they got me as reviewer again. Got my fingers crossed that the Pop Talk episode would come out well. Ang galing mo Xine! Pop Talk reviewer for the second time!! Happy for you. December 8 calendared. 🙂 From the menus, I want to know where is Blind Filter and Kitchen? Thank you. 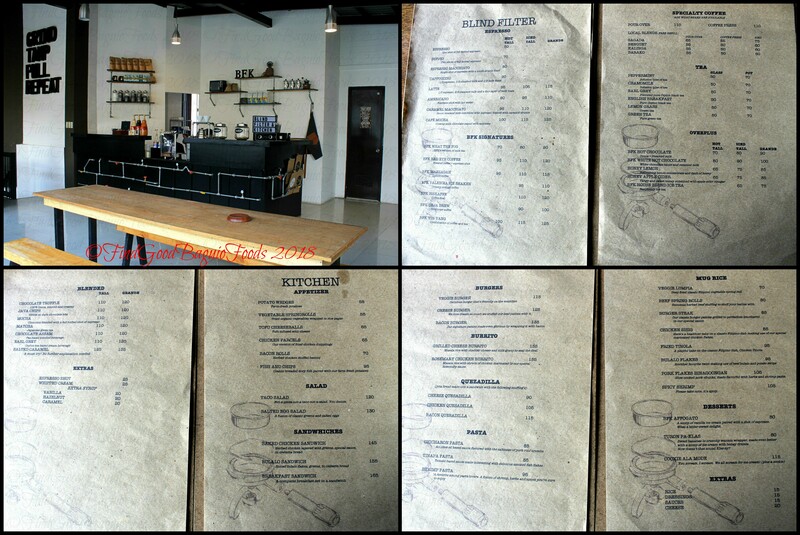 The Blind Filter and Kitchen by CdA is located in Bakakeng, 2nd Floor, FB Building, Gumamela st. Ciudad Grande Phase-1. Keep a look out for Palawan Pawnshop sign before the steep road going up to SLU, there’s a staircase right around under there that leads to the cafe. 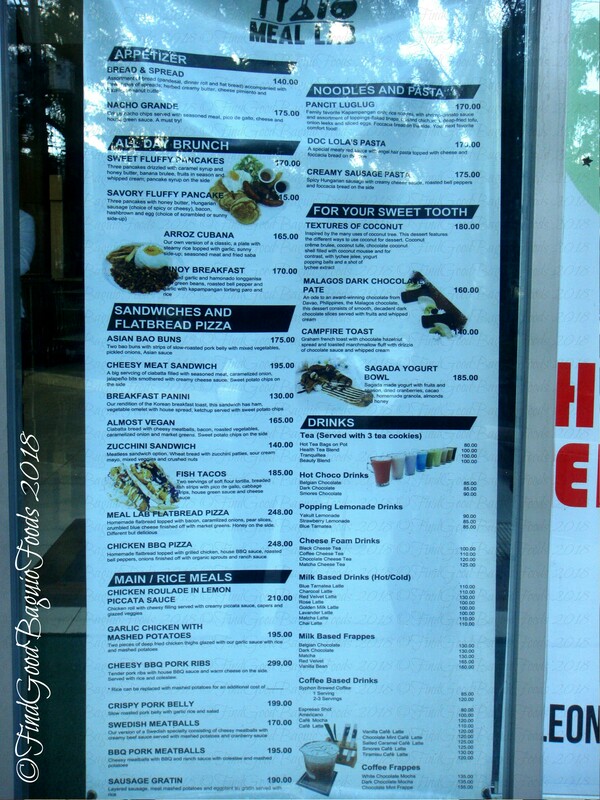 Maccan Bistro has budget friendly items based on their menu here. Is the portioning ok? Congratulations guesting on GMA Pop talk. Watched #PopBaguioRestos Pop Talk, Xine. You had so many inputs. Good job!!! !